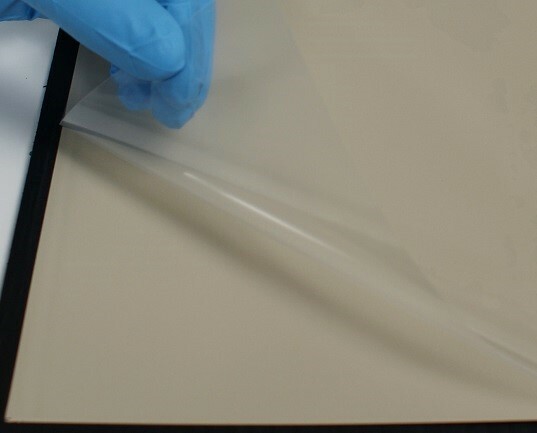 CF3366 electrically conductive film from Henkel for use in high temperature applications. thermal and mechanical assembly applications. The material delivers outstanding adhesion at elevated temperatures, offers high electrical conductivity and provides for uniform and void-free bondlines. In addition, the low temperature, quick cure capabilities of CF3366 ensure maximum process flexibility and ease-of-use. All of these adhesive properties combine to ensure reliable RF ground plane performance even in extreme environmental conditions.